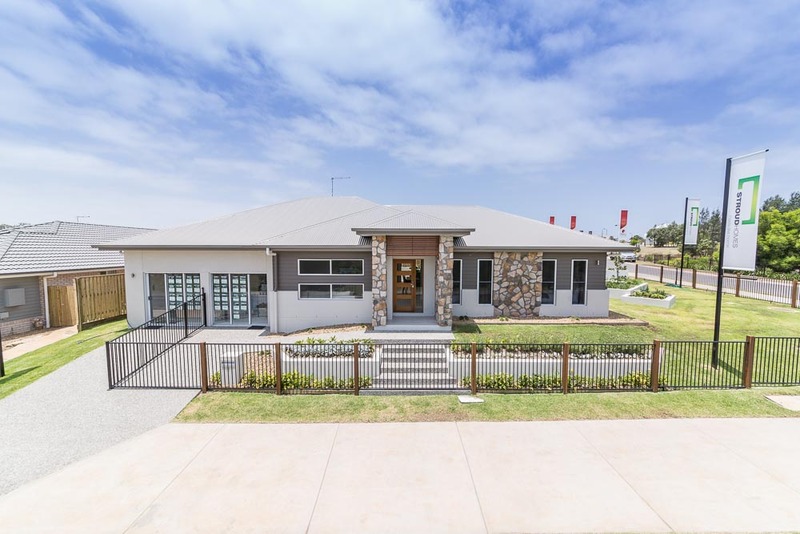 Drawing on years of experience in the building industry, Jace Keirnan of Stroud Homes Brisbane North is building quality homes to a high standard. 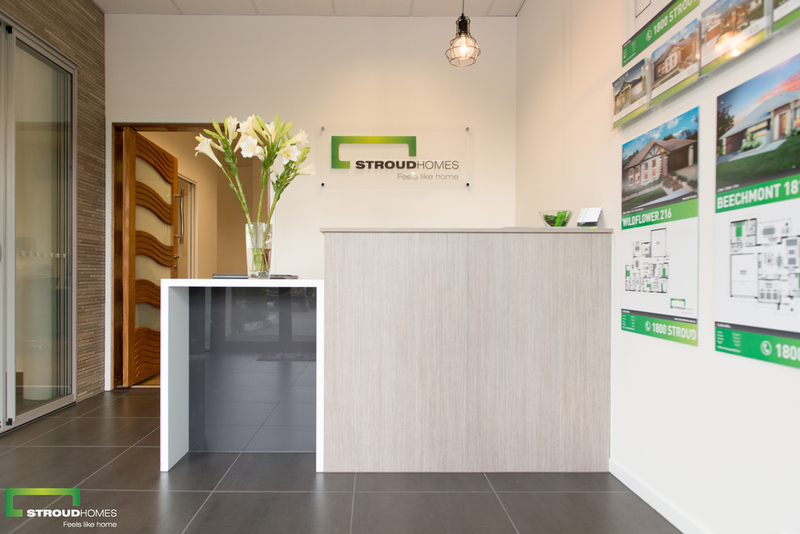 Stroud Homes offers a range of award-winning, affordable home designs, along with a long list of standard quality inclusions, all brought together in a 16 week build time. 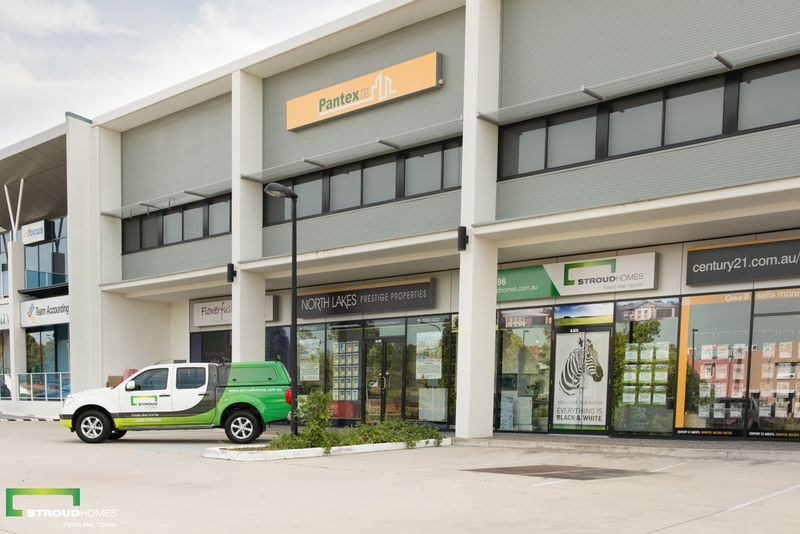 Jace has a passion for building and is involved from the ground up to the day he hands over the keys to your new home. 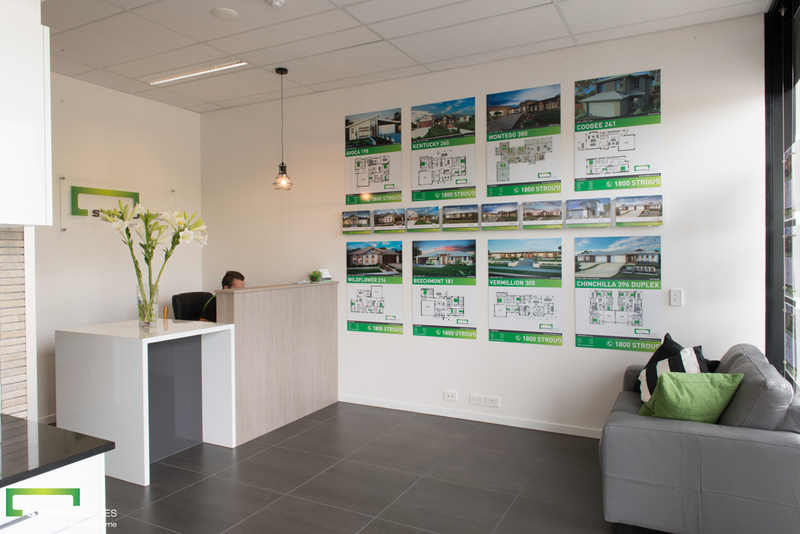 If you’re looking to build in the Brisbane North area check out the available house and land packages, come and see the team at the display centre, visit the display home, or call Stroud Homes Brisbane North to talk about how we can help build your dream home.